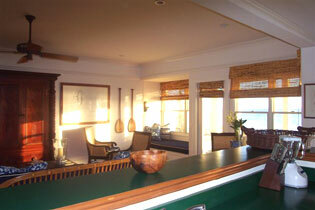 Our one bedroom vacation rental unit is 1600 sq ft in size and is both a spacious and comfortable retreat. 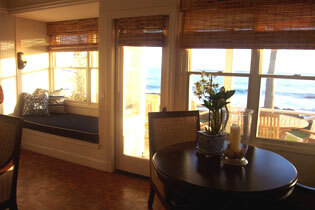 This vacation rental features two bathrooms and opens up to beautiful panoramic views of the ocean. This one bedroom units features a private oceanfront lanai, luxurious furnishings, handsome Hawaiian artwork, romantic window seats, a Simmons Beautyrest king bed with fine linens, two spacious bathrooms each with 6 ft. whirlpool tubs, television with DVD and VCR players and a Bose Wave Radio/CD Player. The full kitchen includes a gas range and dishwasher. The private telephone line includes ADSL High Speed Internet Access. Ceiling fans. Washer/dryer. Gas barbecue. 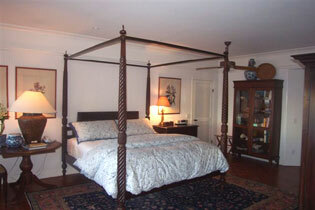 This vacation rental accommodates up to 2 guests. 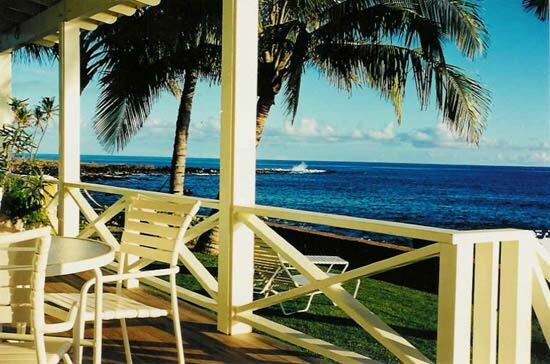 Just kick back on your lanai and enjoy breathtaking sunsets, excellent surf, cool trade winds, shady palm trees, seaside hammocks, humpback whales, green sea turtles and spinning dolphins at our exclusive Poipu Beach vacation property. 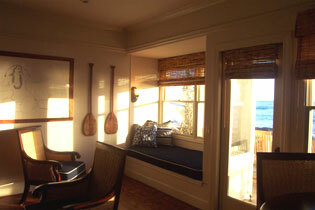 Coastline Cottages at Poipu Beach - Simply Spectacular!